For some months now Pete Lau and his people talked about the 5G and an upcoming OnePlus phone that supports this technology. In the last hours, the CEO of the Chinese smartphone manufacturer has even dared to set a possible launch period. The OnePlus 5G smartphone, according to Pete Lau, will arrive before the end of May, a period that is rather important for the company’s habits, as we know. So, after the declarations we talked about previously about the plans to sign collaborations with the operators to launch this new OnePlus 5G phone, some statements about possible sales prices come out from the CEO. It is a promise to try to contain costs as much as possible, what is certain, however, is that OnePlus will do everything possible to make a smartphone priced below $1,000. It is therefore likely that the new 5G flagship may have a price that will be around $750-800. Finally, Lau revealed that the OnePlus 5G phone will look a lot like the 4G phone lineup we’ve already seen. 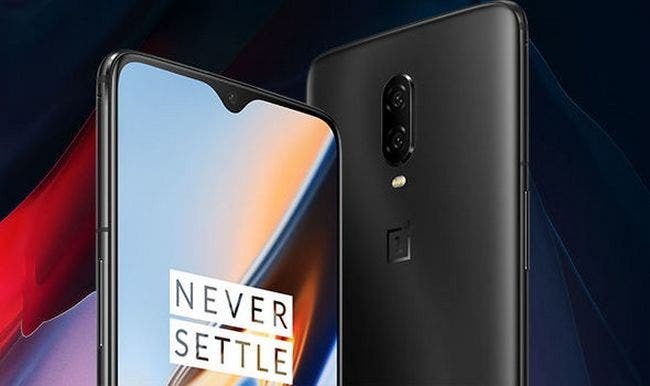 While the 5G phone won’t be the OnePlus 7, it is very likely the 5G device and the 7 will look similar on the outside but have different innards and price points.